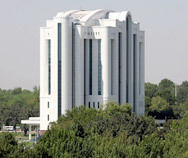 The experience of the National Bank of Kazakhstan in forecasting and leveling of risks will be applied in Uzbekistan, the Kazakh media quoted First Deputy Chairman of the Central Bank of Uzbekistan Timur Ishmetov as saying July 11. 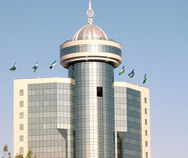 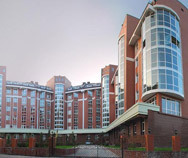 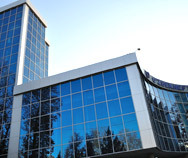 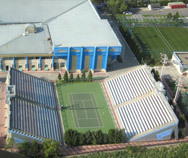 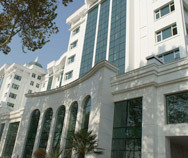 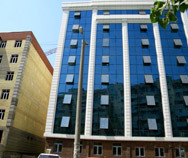 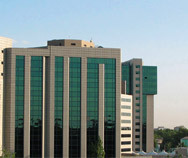 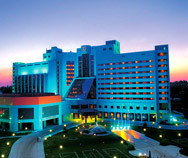 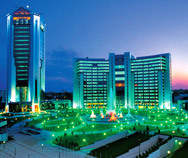 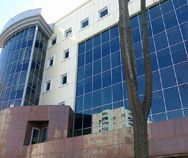 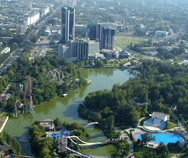 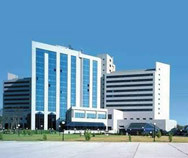 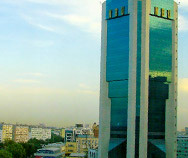 "The transformation of the activities of the National Bank of Kazakhstan has occurred over the past period, where the National Bank of Kazakhstan has perfected its activities at each stage, proceeding from certain crisis phenomena and studying them, and today it has a huge experience as to how certain measures give the best result at a certain moment," Ishmetov said. 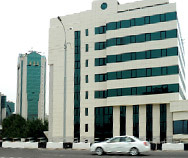 Taking into account the fact that Kazakhstan has implemented several stages of recovery of the banking system, it was just the National Bank of Kazakhstan that provided for neutralizing all possible negative consequences after certain crises, the deputy chairman of the Central Bank reminded. 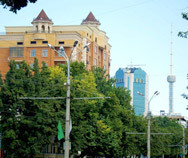 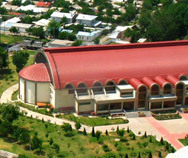 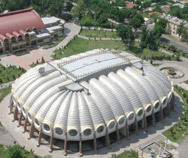 "Uzbekistan's economy is becoming more open, but all the positive effects of an open economy entail risks for which we must be ready," Ishmetov concluded.